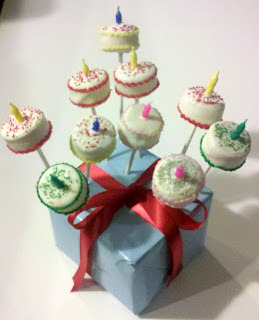 Party Frosting: Round 2 - Kim beat Cake Pops! woot! Round 2 - Kim beat Cake Pops! woot! Been weathering the hurricane - hope everyone is ok! ...and I gave those dang cake pops a round 2 go... and I won! Woot! Thanks for all your comments! hugs!